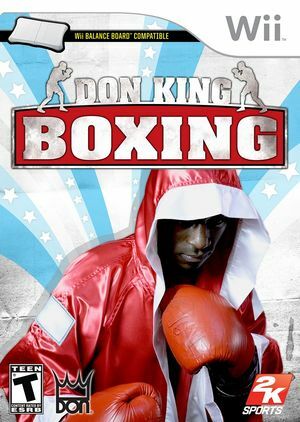 Don King Boxing brings the realism of live action match-ups and the true tactics of the sweet science together for the first time. More than just a night at the fights - players will be responsible for building a career by overcoming adversity, avoiding temptation, and balancing their commitments to train and promote, all while focusing on the goal of ultimately winning and defending the title belt. The story will be told by a revolutionary sports documentary-style narrative never before seen in a video game. Sometimes, the commentator and spectators sounds are not playing while fighting. Voices and sounds are garbling. The graph below charts the compatibility with Don King Boxing since Dolphin's 2.0 release, listing revisions only where a compatibility change occurred. This page was last edited on 15 February 2018, at 22:54.